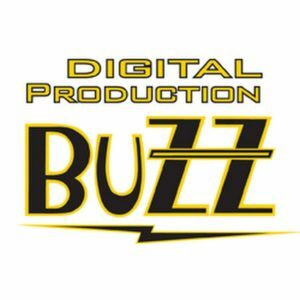 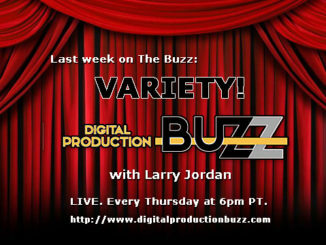 Last week on the BuZZ Podcast: Virtual Reality (VR) is captivating the imagination of many filmmakers. 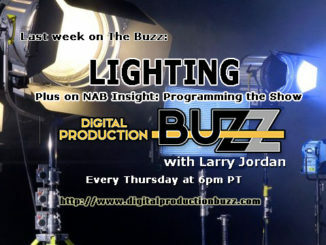 But what is it, how is it different from traditional filmmaking, and what do filmmakers need to know to make it work? 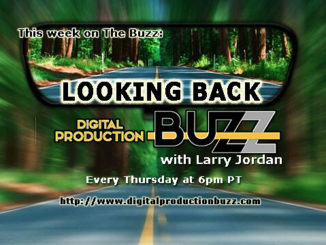 Join host Larry Jordan as he talks with Michael Wohl, Michele Yamazaki, Matthew Celia, Andy Cochrane, Chris Bobotis, and James DeRuvo.